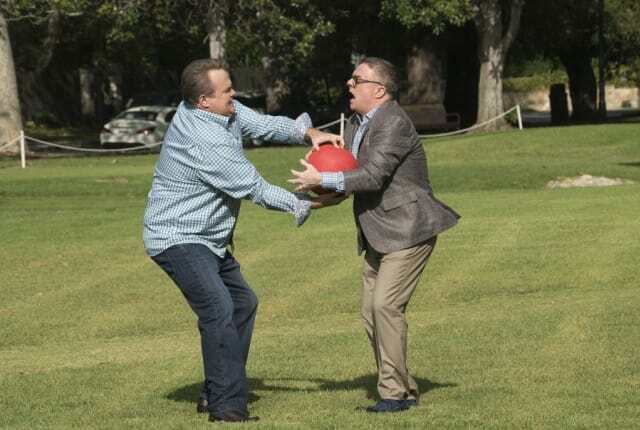 Watch Modern Family Season 9 Episode 4 online via TV Fanatic with over 7 options to watch the Modern Family S9E4 full episode. Affiliates with free and paid streaming include Amazon, iTunes, Vudu, YouTube Purchase, Google Play, Hulu Plus, and Verizon On Demand. On Modern Family Season 9 Episode 4, Jay's best friend Shorty ends up spending more time with Gloria than with Jay, and Alex tries to prove she's all grown up.